I have explored ways in music and recorded them with happiness. 'Black Light' has opened a portal that is neither Jazz nor Rock, nor Indian nor Blues, and yet all of these: it's an open door." 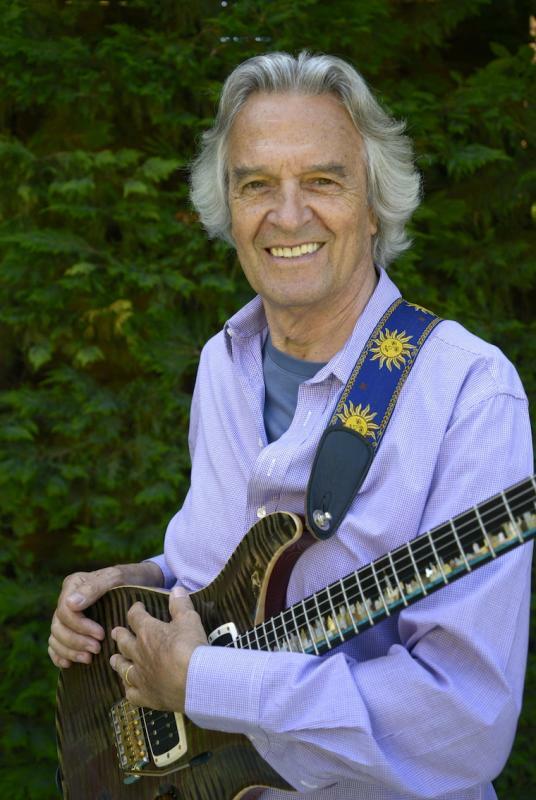 As a musician, composer, and bandleader, John McLaughlin's vast contributions to contemporary improvisational music are only just beginning to be fully understood, appreciated, and absorbed by artists and enthusiasts alike. 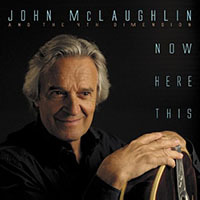 From Mahavishnu Orchestra, Shakti and his collaboration with Paco De Lucia, to his current band the 4th Dimension, McLaughlin’s music has extended across the boundaries dividing jazz, rock, and innumerable global traditions, encompassing a number of genres while emerging fully formed as his own, uniquely personal expressive medium. 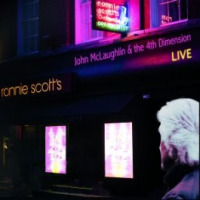 Now, McLaughlin is prepared to break through yet again, with what he feels is his most personal statement today: Black Light. 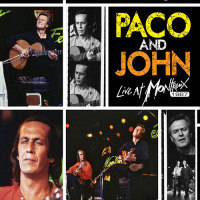 Slated for worldwide release this fall, Black Light includes eight original McLaughlin compositions, including a heartfelt homage to his departed colleague, collaborator, and friend Paco De Lucia— with whom McLaughlin had intended to compose an album’s worth of new material just before De Lucia’s untimely passing. 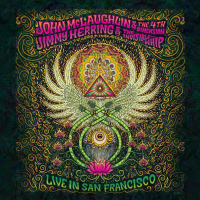 McLaughlin has returned to acoustic guitar for a tribute to his friend, entitled “El Hombre Que Sabia” and brings forth from the instrument a depth of sadness and admiration beyond words. 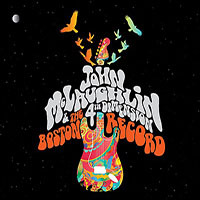 Otherwise electric, Black Light features the 4th Dimension— “my three favorite musicians,” in McLaughlin’s word—in full flight, with their empathy and precision honed on stage and in the studio. 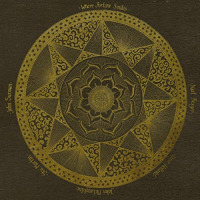 The 4th Dimension is composed of the remarkable multi- instrumentalist Gary Husband on keyboards and drums, Etienne Mbappe’s nimble, effervescent electric bass, and the powerhouse drumming of Ranjit Barot.